Buying a manufactured home can be much easier than you might think. There are creative ways to find properties and creative ways to finance. In our latest post, we will explore your purchasing options to help you buy a mobile home without hassle in Dallas, Fort Worth And Surrounding Areas. You might think that buying a manufactured home is a stressful process, or that it is going to be difficult to find the mobile home you want at the price you want. However, that isn’t necessarily the case. By using a few creative tips and planning ahead for your purchase, you will be able to buy a mobile home in Dallas, Fort Worth And Surrounding Areas without any stress or worries. When buying a mobile home in Dallas, Fort Worth And Surrounding Areas, two common goals are to find a great manufactured home and a financially sound way to pay for it. Put the word out that you are looking for a manufactured home. Tell all your friends, family, and coworkers. You never know who is selling or who they might know. This is an excellent way to find out about properties before they are listed on the MLS, giving you an edge on getting an offer in front of the seller. An excellent way to buy a mobile home in Dallas, Fort Worth And Surrounding Areas, is to work with a professional home seller or property wholesaler. 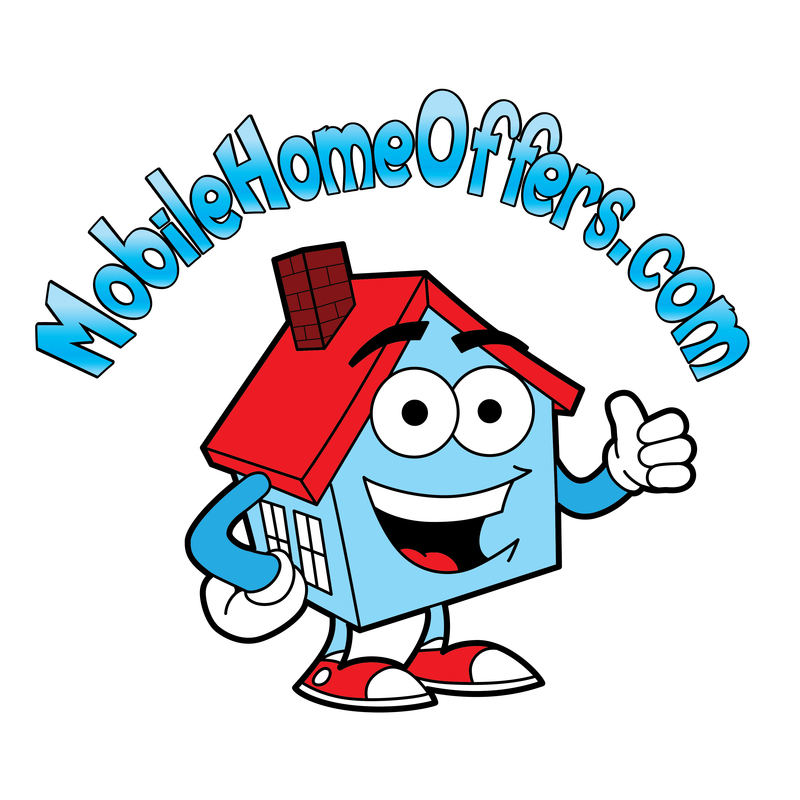 Mobile Home Offers works with sellers, buying mobile homes without an agent and saving them money. In turn, these deals are passed on to buyers. Buying a Dallas, Fort Worth And Surrounding Areas mobile home directly will save you time and money on your home search. We are in the business of finding great manufactured homes at great prices. We take the work out of home shopping as we have fully researched every property we handle. To find great deals on Dallas, Fort Worth And Surrounding Areas manufactured homes, set up alerts to be notified when new properties become available. You can request email notifications from many websites and sellers you trust to not be too spammy. If you want to buy a mobile home, there are many ways to get the financial help you need. Owning a manufactured home is achievable, even for people who never thought it would be possible. There are many programs and creative solutions available to make the dream of homeownership a reality. As you might know, a conventional loan requires 20% for the down payment. Saving this much money can be tough, which is why many people opt for an FHA loan that requires only 3.5% down. With an FHA loan, you are able to buy a property that is up to 4 units as long as you occupy one of the units for the first couple years. 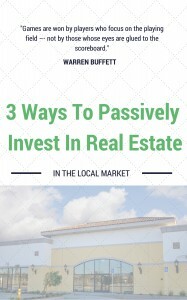 This means you can buy a multi-family property, rent out 3 of the units and possibly have the majority of your living expenses covered. Even if this isn’t your ideal living situation, remind yourself that it isn’t forever and by making an investment now, you will be able to purchase something even bigger and better down the road! Many people would benefit from down payment assistance programs. However, most people never look into what might be available for them. There are several great websites that can lead you in the right direction. While the paperwork might seem like a bit of a hassle, the reward is well worth it in the long run. A great place to get started is the Department of Housing and Urban Development’s website.